This sun drenched corner unit at Aspen Ridge affords an ideal location steps from fine dining and shopping in the Mountain Village core. Celebrate the first rays of sunshine on 14,000 ft Wilson Peak every morning as well as taking in gorgeous sunsets from the deck of the living room and master bedroom. Beautifully furnished, this 4 bedroom, 4.5 bath corner unit is light and bright and takes advantage of views in multiple directions through expansive glass. 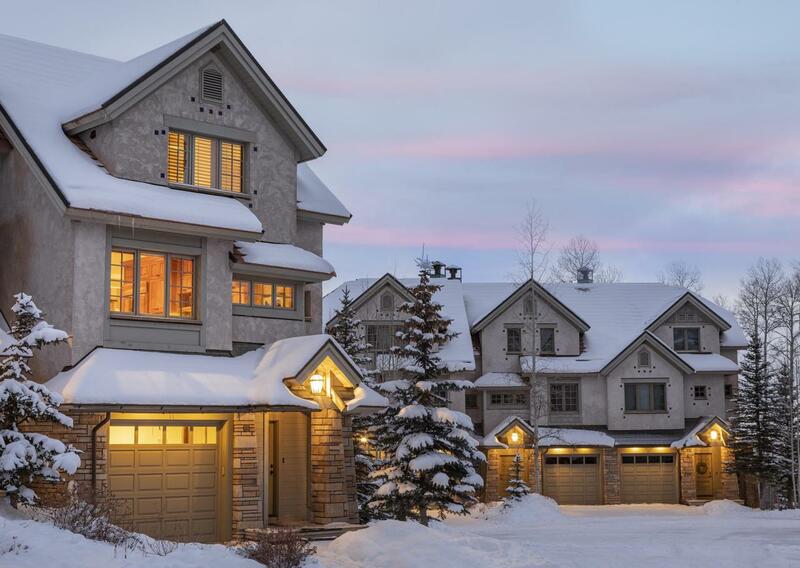 Within close proximity of the golf course driving range, the Gondola and Chairs 1 and 4, Aspen Ridge 11 affords the perfect blend of convenience and privacy.